This post was originally written as a guest post for Sophia Kimble’s Blog. You can read the original post here. Words, whether spoken or heard are a powerful tool. They can transport a reader to faraway places. They can inspire. And they can hurt. I believe in the power of words. Which is why if you drop by my author website, you’ll find a page titled The Bully Project. 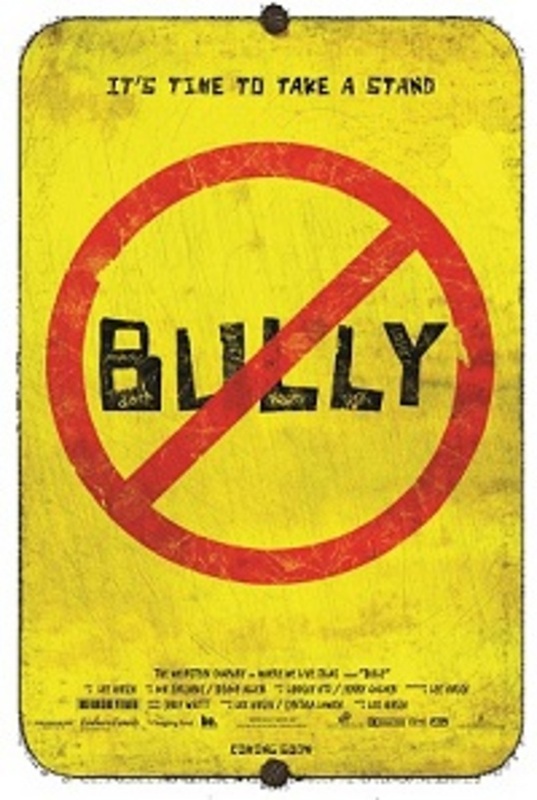 Although in Troubled Spirits, Annie Waters is forced to overcome a supernatural bully, it is not a story about bullying. My passion to prevent bullying comes from real life. You don’t remember me, but I remember you. I saw you when another nurse led you to the room. You lingered in the doorway unsure of the organized chaos before you. I left him long enough to lead you to his bedside. You took his hand as our hands pumped his chest. I pushed epinephrine into his veins. You told him he was strong. We tilted his head back and slid a tube into his airway. We forced oxygen into his lungs. Your eyes didn’t leave his face. We continued the seemingly brutal process of resuscitation. You said his name. Your voice cracked. We paused compressions to check for a rhythm. You didn’t look up at the straight line on the monitor. You leaned closer and told him to fight. Your fingers reached to touch the raw skin on his neck, but then you pulled them back and squeezed his hand instead. The doctor shook his head. He was gone. Tears streamed down your face and you placed your hand on his cheek. “Why?” you asked. I didn’t answer. There was no answer to why your son took his life. I learned later that he was bullied. Not with fists, but with words. Words have the power destroy, but words can also bring hope. I don’t remember you, but you remember me. You tried to see me at my work, but I wasn’t there. You left a card for me each year, thanking me for taking care of you and Damien. You called my name as I waited in line at the store. I turned to see who called me. I don’t know you. You said I took care of you when your son Damien was born. He’s three now. I’m not sure why you remember me so well, so I ask. You said I told you that you were a good mother. And that was all you needed to hear. You made a choice to leave an abusive relationship because you believed me. You believed you could be a good mother. You went back to school. It was challenging and sometimes downright hard, but soon you will be a Medical Assistant. I support The Bully Project, because its mission is not only to prevent bullying, but also to teach others to take action and use their words to encourage and take a stand when they see something happening that isn’t right. I’ve witnessed the power of words. And I want to make others aware of the power they have to choose the right words. Will your words have a positive or negative impact in the world?